Category: Where Are They Now? 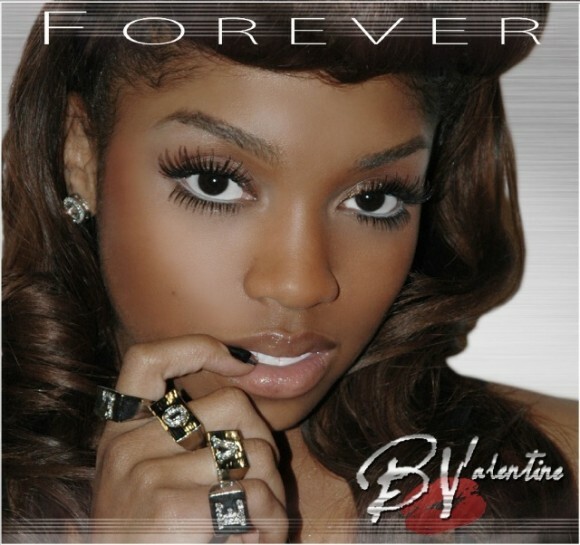 Does anyone remember the name Brooke Valentine? Some of you may never have even heard of her. Well, she is a singer with the swagger of a femcee. In 2005, Brooke Valentine first hit the mainstream with her Top Billboard 100 single “Girl Fight” off of her debut Chain Music LP. When I first stumbled upon the newly “refurbished” and renamed B. Valentine I was filled with excitement. I came to discover that the Princess of the South has been missing from the game for 6 years because she has taken the time to care for her baby boy who was born prematurely and suffered a stroke at birth. I realized my love for Brooke Valentine and my random musings over the past 6 years as too what has happened to Brooke Valentine (I was sooo hoping she wouldn’t be added to list of one-hit-wonders!!!) is because she hails from H-Town. I love everything (especially the music scene) that comes out of Houston so I am greatly looking forward to whatever singles she plans on releasing in the oncoming months. Brooke Valentines third album, Forever, is slated for release in February/March 2012. Do you guys remember Ashanti who’s been breaking out hits since 2002 with her self-titled debut album?? Her latest single was back in 2008 with “The Way That I Love You”? Now “The Woman You Love” is garnering a strong radio buzz in 2012 even though the song was released for iTunes back in December 2011. This might just be Ashanti’s lucky break now that she has her own imprint Written Entertainment under Koch Records. We’ll see. Check out the song after the jump. Be sure to listen to me on 89.5FM every Monday!